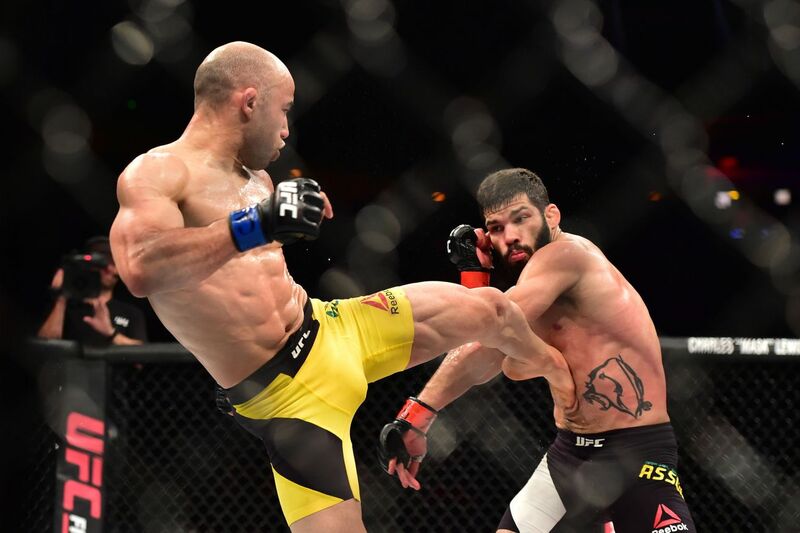 The Raphael Assuncao vs. Marlon Moraes full fight video shows the first clash between the top bantamweights at UFC 212 on June 3, 2017. Assuncao won the fight via split decision. Assuncao and Moraes will square off again in Saturday night’s main event at UFC Fortaleza on ESPN+.